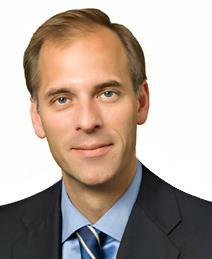 ​​Mark M. Zandi is chief economist of Moody’s Analytics, where he directs economic research. Moody’s Analytics, a subsidiary of Moody’s Corp., is a leading provider of economic research, data and analytical tools. Dr. Zandi is a cofounder of Economy.com, which Moody’s purchased in 2005.